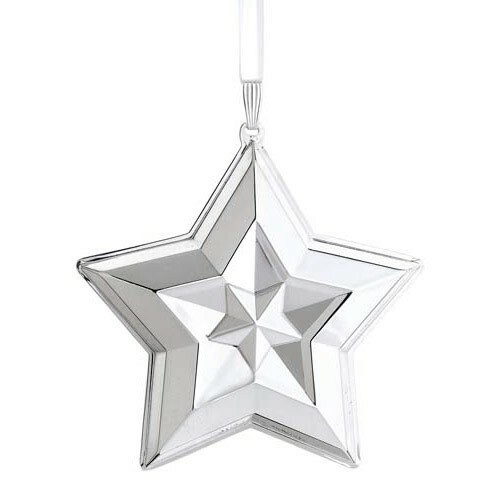 Lunt's Sterling Silver Star Ornament is new for 2014. 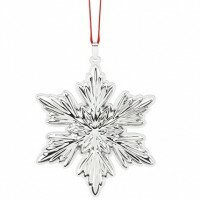 Gorgeously hand polished, the lustrous design is a true collectible for the Christmas tree. 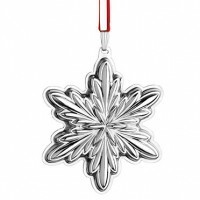 Add sparkle and style to holiday decor with sterling silver Christmas ornaments. 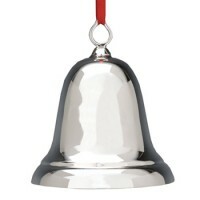 This item has been retired by the manufacturer - we have just a few left in stock. Order today before they are all gone! 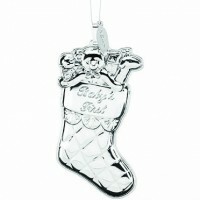 This item has been retired - very limited quantity still available.